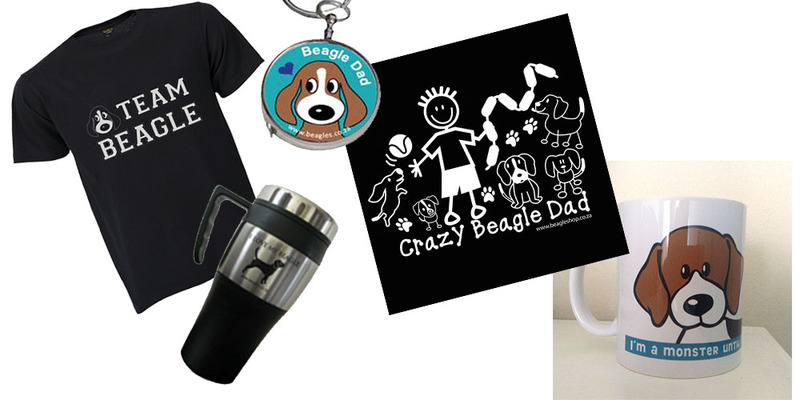 Beagle dads deserve fathers day presents too! PLEASE NOTE>> THESE PRICES ARE ONLY VALID FOR ORDERS PLACED, AND PAID FOR BY THURSDAY 13 JUNE 2013. I’ll post them as soon as i have payment, but i cannot guarantee when the post office will deliver… if you would prefer to collect from me in Midrand, JHB, please mention in your order and we can arrange a time for collection.